Nice Level property in quiet, rural setting, good access for easy development of your site built or manufactured home, great territorial views, with room to roam and space to build your barn, shop, or ?? 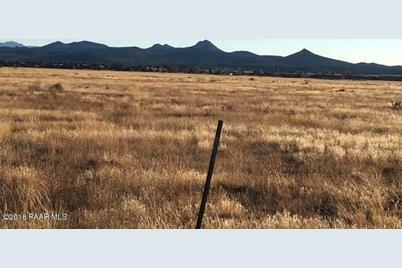 ?This 5 acre parcel is one of several adjacent available; up to 36 acres total available. Driving Directions: HWY 89 N to Paulden, west on Big Chino RD, left on Harvest, left on Champagne, to property NE corner of Duane lane and Champagne. 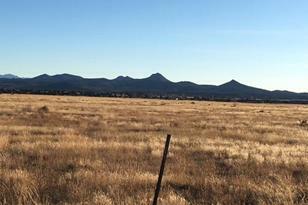 26250 C Champagne Lane, Paulden, AZ 86334 (MLS# 1008933) is a Lots/Land property with a lot size of 5.00 acres. 26250 C Champagne Lane is currently listed for $39,900 and was received on January 15, 2018. Want to learn more about 26250 C Champagne Lane? Do you have questions about finding other Lots/Land real estate for sale in Paulden? You can browse all Paulden real estate or contact a Coldwell Banker agent to request more information.